Vantage College students who are faced with an unexpected and serious financial challenge are encouraged to contact their Academic Advisor. 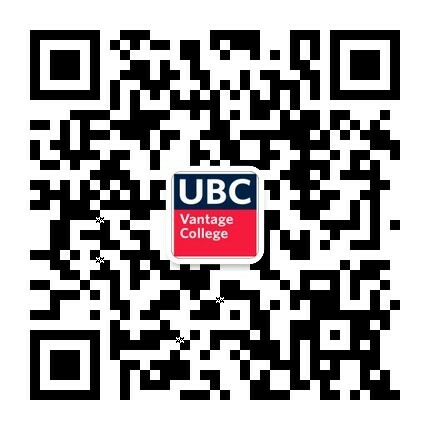 The UBC Vantage College Emergency bursary has been established to assist students in the College, who are faced with an unexpected financial challenge of a serious nature which impacts their well-being and/or their ability to continue in the program. The student must demonstrate that all other possible sources of support have been explored before an application is considered. All requests are determined on a case-by-case basis.